What are the tools or incentives to preserve affordable housing in areas with heavy gentrification? How do we ensure that the public’s voice is heard? 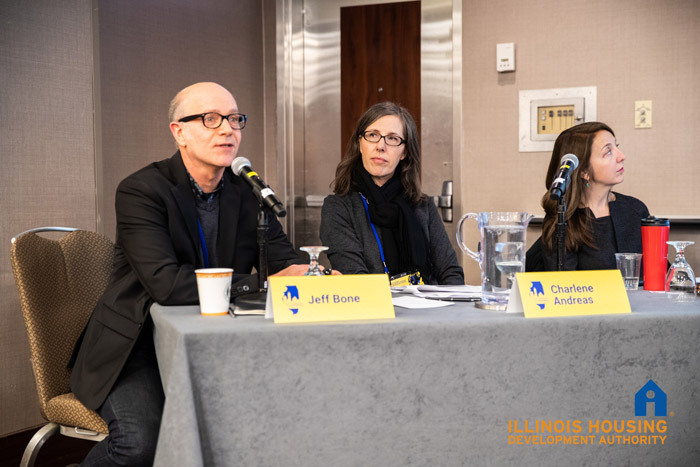 As part of the 2017 On The Table held in May, the Lawyers‘ Committee for Better Housing brought together people interested in affordable housing and community development to map a vision for Chicago’s communities and outline the tools and policies needed to make it happen. Both Jeff Bone and Cameron Acheson took part on the discussion, and Jeff Bone served on the panel. 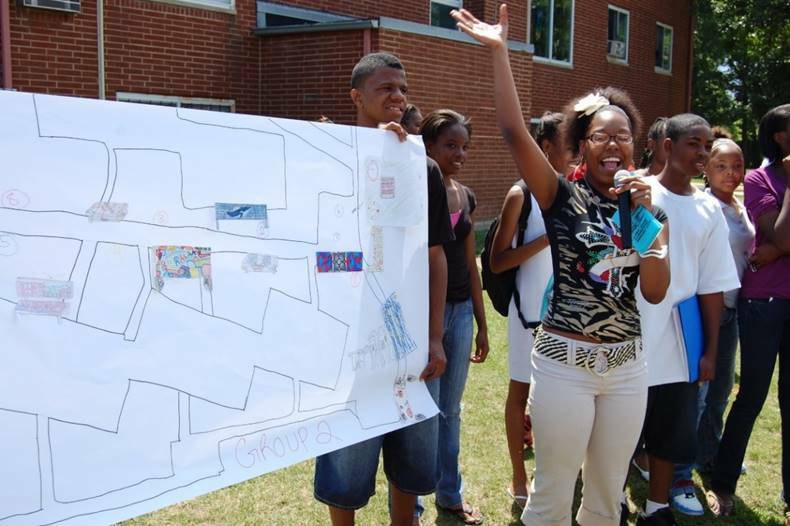 He presented on LBBA’s approach to strengthening communities through outreach, engagement, sustainability, and research, and focused on our work in South Chicago to show a holistic approach to neighborhood revitalization. The discussion and outcomes from the event were compiled into the attached whitepaper, Tools to Create Affordable Resilient and Sustainable Neighborhoods: Setting Priorities & Implementation Strategies. The paper focuses on actionable policies that affect affordability, offers strategies to strengthen communities at risk, and asks valuable questions for further conversation. Please view, download, and share below. 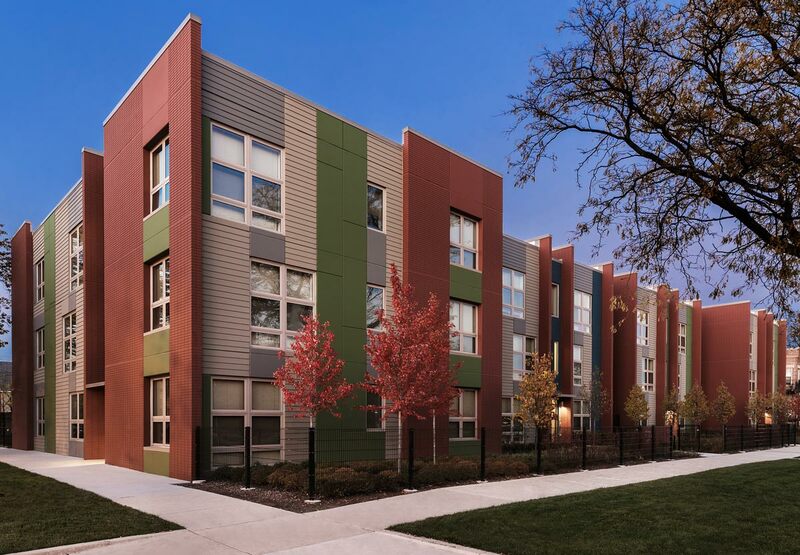 The Lawyer’s Committee for Better Housing’s On the Table was hosted in partnership with UIC’s Voorhees Center and Landon Bone Baker Architects. If you’re interested in neighborhood and community improvement, you can find additional resources and research at the Voorhees Center. The Chicago Community Trust’s On the Table is an annual forum designed to elevate civic conversation and offers a platform to bring people together to talk, listen, learn and take actions to support positive change. Learn more about On the Table here and plan your own for 2018!